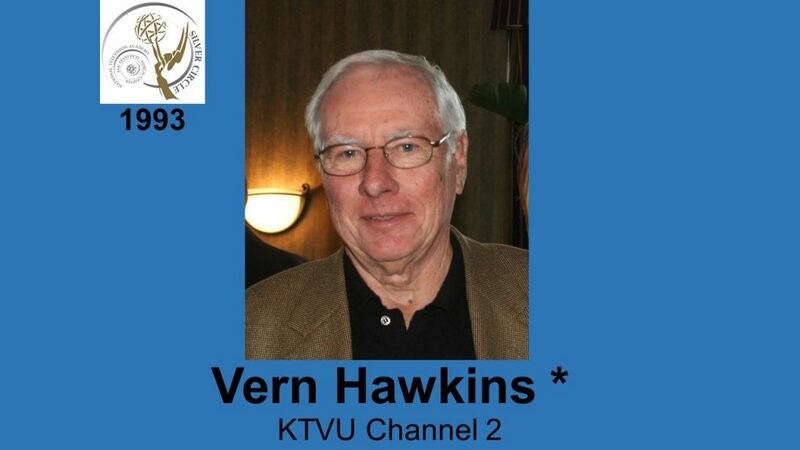 VERN HAWKINS Vern has held “all the jobs in TV news” and puts all this experience to work in his current KTVU on-air reporting. He’s been a reporter,.cameraman, bureau chief, assignment editor and news director. Starting out in Long Beach in 1954, he served in Armed Forces Radio (Tokyo), and worked in Tucson, at KVIQ-TV in Eureka and at KCRA-TV in Sacramento before coming to KTVU. He was the first bureau reporter to package daily reports.